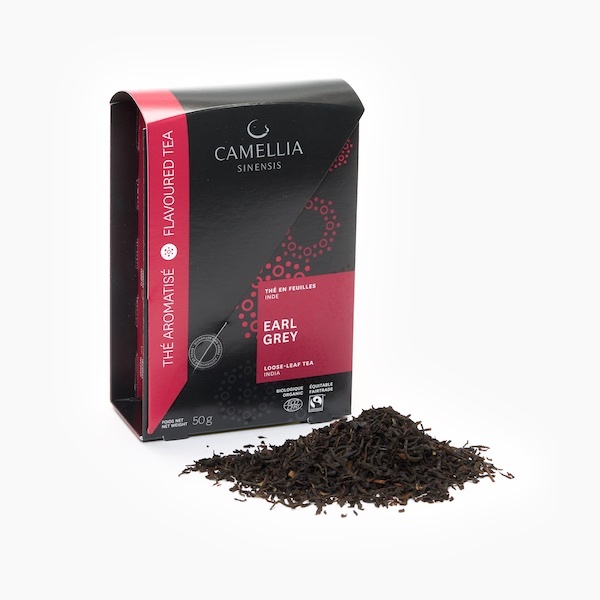 Our tea packs contain a selection from our bestselling teas. 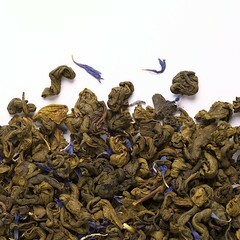 Inside: each tea is vacuum packed to retain freshness and to assure authenticity. 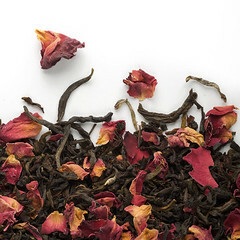 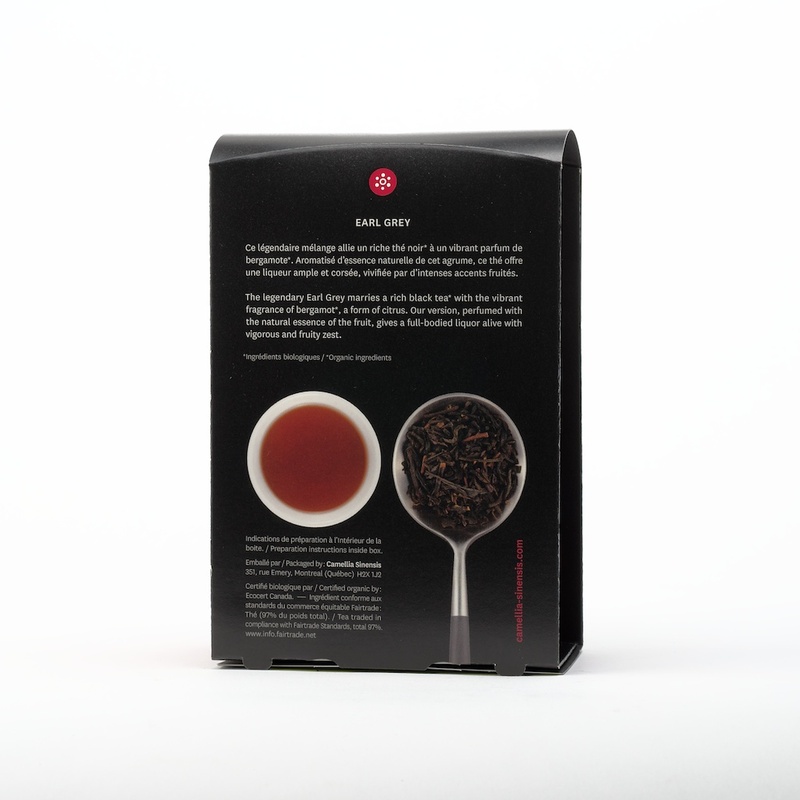 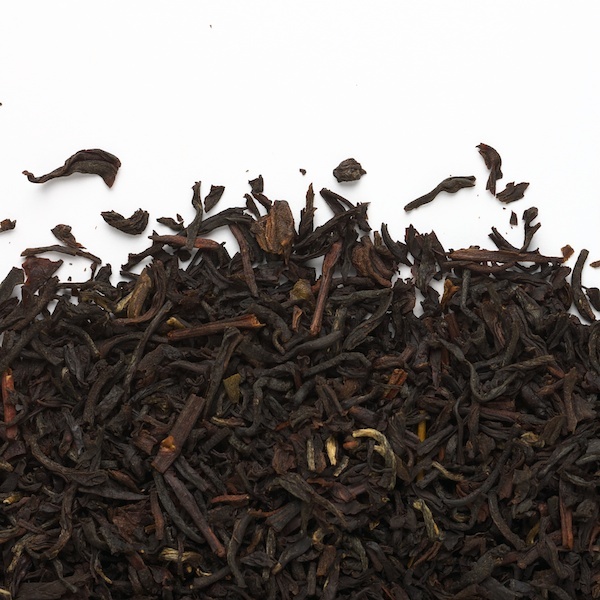 Outside: the box is covered with all the information you need on the tea’s origin, the producer profile, a taste description plus the tea's levels of antioxidants and caffeine. 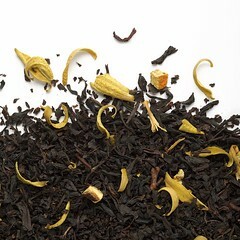 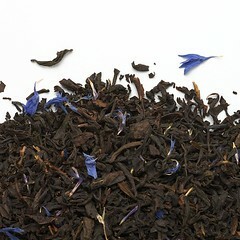 Ingredients : *Black tea froma India, natural bergamot essence. 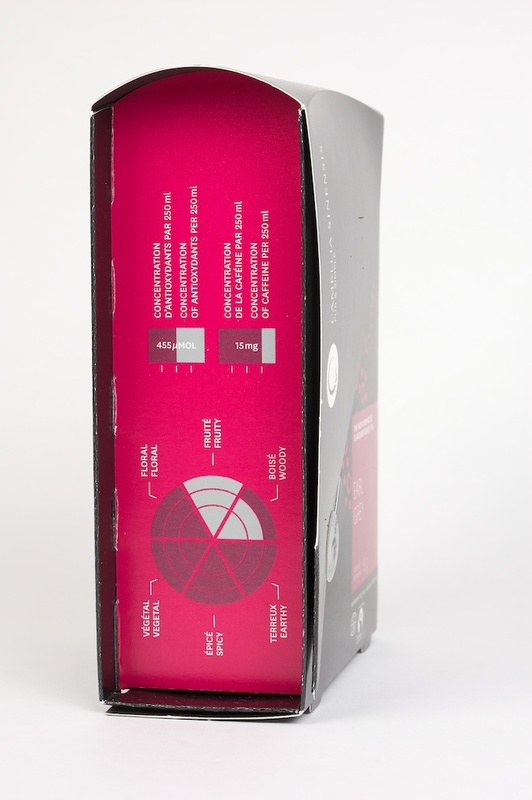 To learn more about this product, see this blog article. 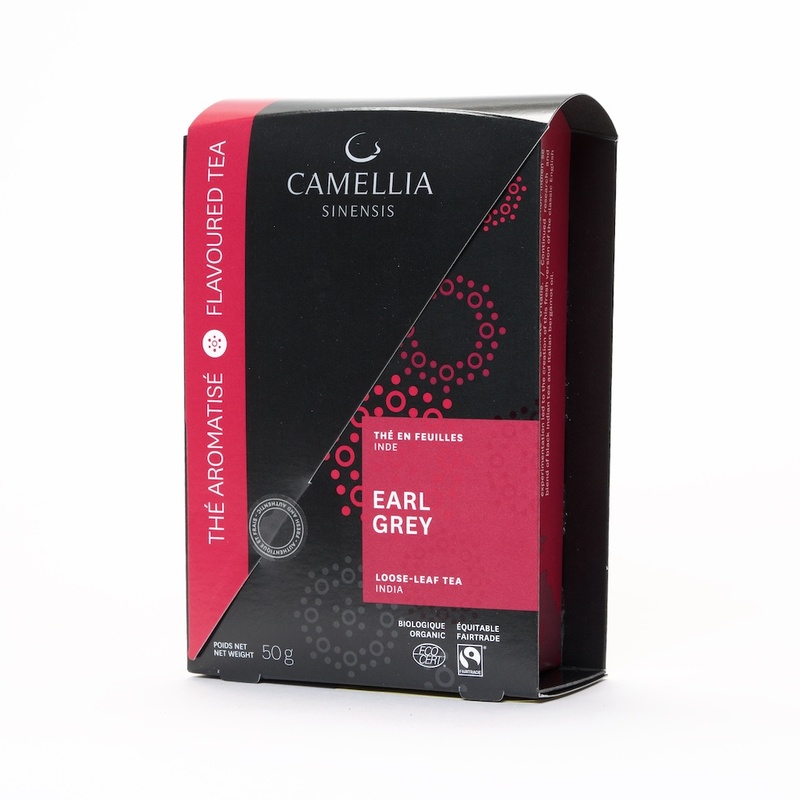 This box contains 50g of tea.